The Mahindra Marazzo has just outsold the Maruti Ertiga MPV in a big way and it’s easy to see why. 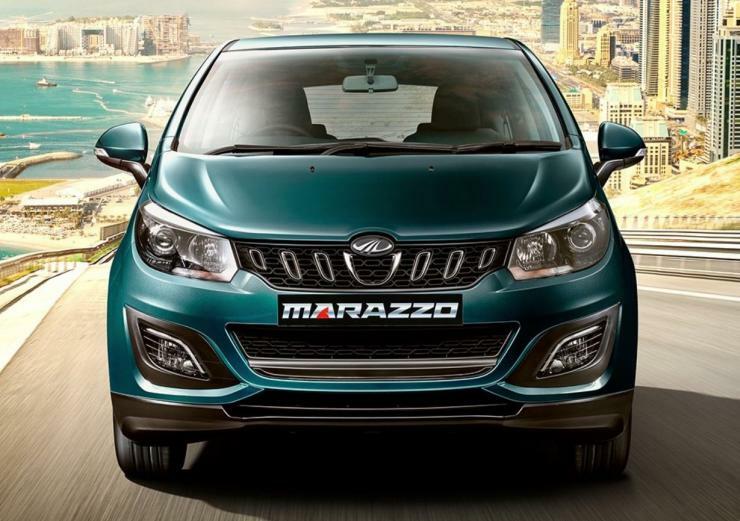 In October 2018, 3,810 units of the Marazzo were sold, which is a solid month-on-month increase for the recently launched MPV. In contrast, the Maruti Ertiga dipped to its lowest number in years, with just 1,387 units. What gives? Well, an all-new Ertiga is just around the corner. When a new model is just about to be launched, it’s typical of car makers to go slow on dealer dispatches a month or two before launch. This is to exhaust existing stocks and make space for the new model. The all-new, 2nd generation Maruti Ertiga MPV will be launched in India on the 21st of November. Maruti Suzuki dealers are already accepting bookings for the new car. The new Maruti Ertiga will get a brand new 1.5 liter K-Series petrol engine that was first seen on the Ciaz. This engine will also feature a mild hybrid. The 1.5 liter K-Series motor makes 104 PS-138 Nm, and gets two gearbox options – a 5 speed manual and a 4 speed torque converter automatic. The Ertiga’s other engine will be the good old 1.3 liter Fiat Multijet diesel, with 89 Bhp-200 Nm outputs. The diesel motor will get a 5 speed manual gearbox as standard. 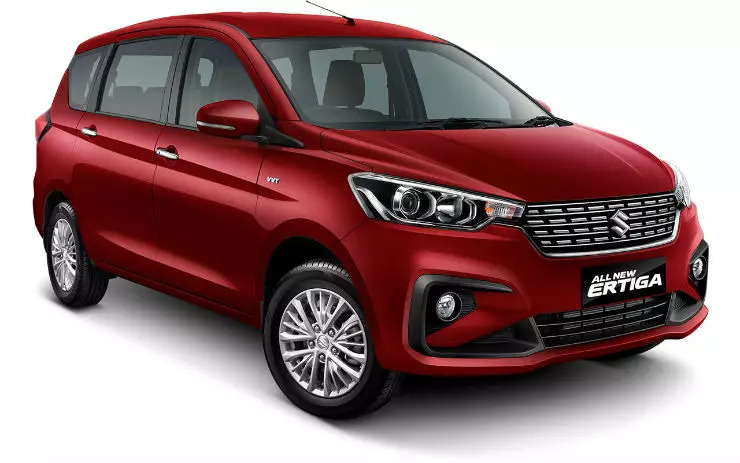 The all-new Maruti Ertiga will use the HEARTECT platform. The MPV gets longer and wider while the wheelbase remains unchanged. Space on the inside is expected to increase thanks to the larger dimensions. Despite the increase in size, the MPV could get lighter thanks to the use of lightweight, high tensile steel in the HEARTECT platform. The new Ertiga gets a totally fresh design, inside-out. Feature additions will also be significant while prices are expected to see a minor upward revision. Coming back to the Mahindra Marazzo, the MPV has been moving up steadily in terms of sales numbers. In 2-3 months’ time, we’ll be able to get a fair indication at the point where monthly sales of the MPV stabilize. The MPV is likely to 3,000-4,000 units per month steadily. The Marazzo is sold in 7 seat and 8 seat options, and is a body-on-ladder MPV that gets a solitary diesel engine. Prices start from Rs. 9.99 lakhs.